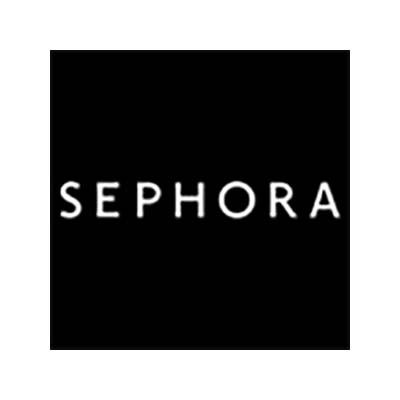 Shop at Sephora via Shopcred and you can save money with our Sephora deals, coupon codes and offers. Plus earn rewards on eligible purchases which are redeemable as cash and join our conversations. Shopcred is the modern place to Shop. Sephora Offer 10% Off Everything! Use these working Sephora coupons when you buy cosmetics and perfumes. This Sephora site is specifically for Australia, so they only ship to Australian addresses. Sephora started in France in 1970 by Dominique Mandonnaud. 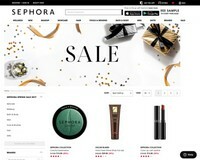 It sells a wide range of cosmetics, perfumes, and overall beauty products. Now it is owned by LVMH Moët Hennessy Louis Vuitton, a company known for owning top, luxury brands in the world. Since then, Sephora has become France’s biggest and best cosmetic and fragrance store chain and even expanded around the world.Now, it has almost 2,000 stores in almost 30 countries around the world like USA, Poland, Italy, Australia, China, Philippines, and India. It even has localised online stores in many countries. Step 2. In your cart, there is a line that says "PROMO CODE Enter Here" on the right, Click on it to show the promo code field. Enter your coupon on the field and click appy. Step 3. Make sure the coupon you were expecting is reflected. Different products for your skin. Products for your body during and after bath. Orders above $55 ships free. Orders below $55 have a flat rate shipping of $5, and takes 3-8 days, depending on the delivery address. You must send the item back to Sephora, and must be in good condition.